Metro Equipment is a family owned business, providing professional workmanship on commercial sites for more than 30 years. 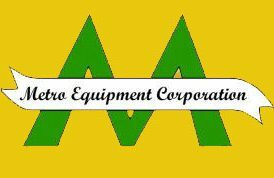 Metro Equipment commits personal attention and respect to every project, employing the newest industry standards and equipment. Our success results from our commitment to customer timelines, budgets and site work expertise.